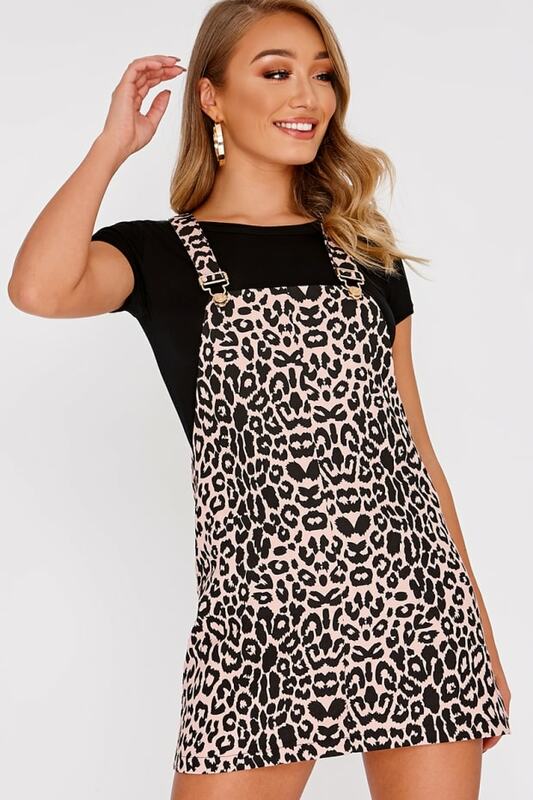 Add some statement denim to your new season wardrobe with this unreal pinafore dress! 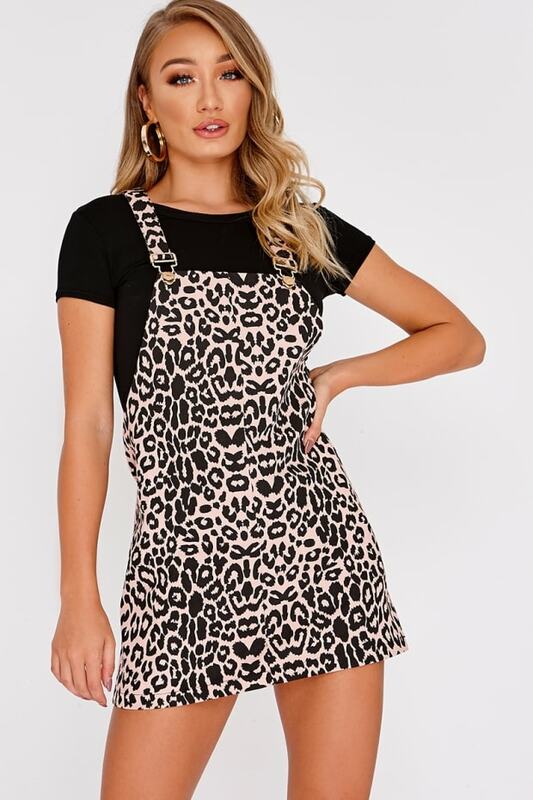 Featuring a sass leopard print and side zip fastening, whats not to love! Go for a cropped shirt and heeled boots for a envy daytime look.